Being a Bethesda-published title and all, we didn’t expect to see reviews of The Elder Scrolls Online: Morrowind prior to release. It so transpires critics received ample time to play it, with a handful of reviews available online in time for yesterday’s launch. IGN found it to be a neat nostalgic trip, awarding it an 8.0. “The addition of the Warden class gives new and returning players alike a fresh and versatile way to play through the 25 hours of content” they claimed. PC World (not that one) enjoyed it too. “For anyone who played The Elder Scrolls III, who yearns for Morrowind and the island of Vvardenfell, being able to revisit even the shadow of those memories is a treat,” they beamed. We also have a double-dose of two very different racers – the less-than-full-price WipEout: Omega Collection, and Codemasters’ DiRT 4. 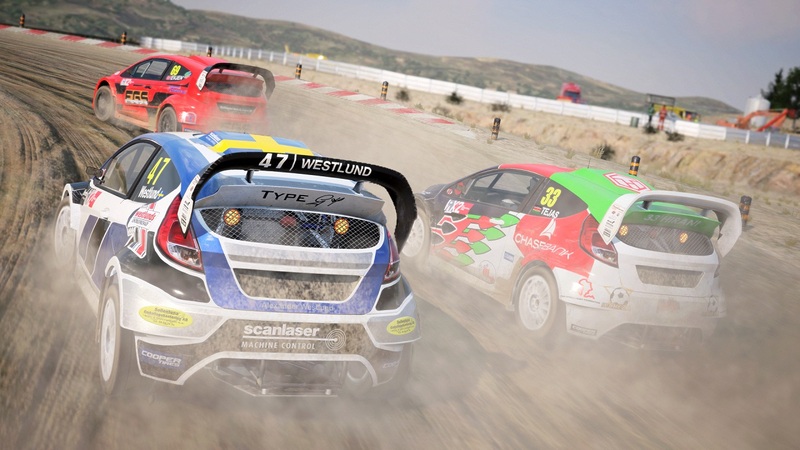 IGN in particular was smitten by DiRT 4, dishing up an impressive 9.2. “Accessible yet tough and grimy yet gorgeous, Dirt 4 sets a new standard in rally racing. Absolutely stonking brilliant” read their final verdict. 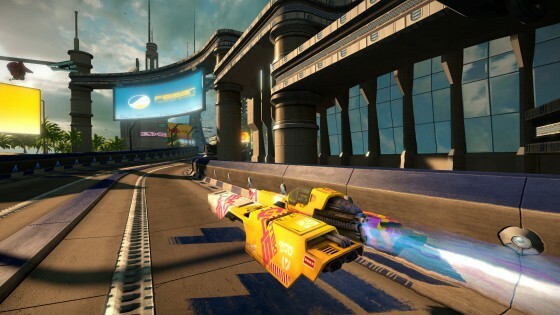 The Metro wasn’t entirely sold on Codemasters’ latest however, opting for 7/10. “A solid rally racer, but also a worryingly indecisive one whose attempts to please everyone leads to an unfocused game that’s lacking in character,” read their final verdict. Other games hitting both retail and the download services include THQ Nordic’s psychological horror adventure The Town of Light on PS4 and Xbox One, Farming Simulator 18 on handhelds, and the throwback dungeon crawler Cladun Returns: This Is Sengoku! for both PS4 and PS Vita. 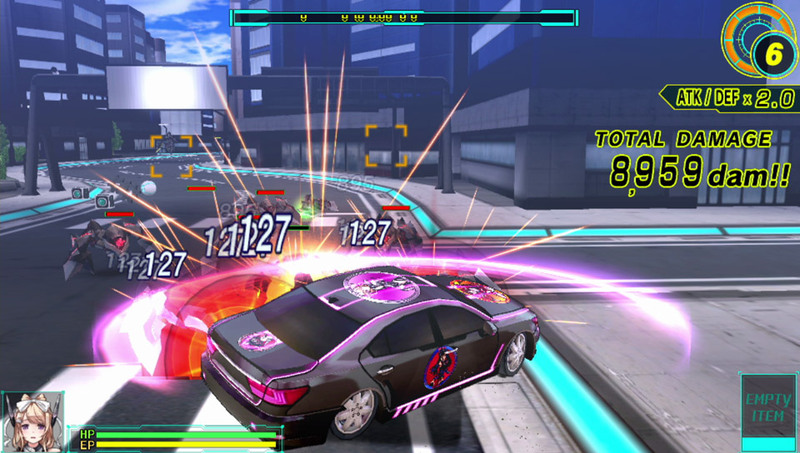 Sticking with the PS Vita, Sony’s handheld also receives airborne MMO Dragons Online, and the delightfully daft Drive Girls – a Japanese brawler set in a world where humans can turn into cars. Then on PS4 there’s the first-person narrative adventure Perception, Jump Stars, Bugs Box, Dark Rose Valkyrie – not to be confused with SEGA’s upcoming Valkyria Revolution – Hunting Simulator Day One Edition, and the PSVR-only arcade shooter Mortal Blitz. The Xbox One sees plenty of new releases too, including the pastel-hued twin-stick shooter Neighborhorde, the critically acclaimed parkour platformer Refunct, surreal thriller Nevermind, and the Sean Bean narrated Kholat. That last one hit PS4 over a year ago, receiving mixed reviews. The fact that no less than four established gaming sites felt it worthy of a 4/10 suggests you should approach with caution. Next week: ARMS (Switch), GOD WARS Future Past (PS4/PS Vita), Tour de France 2017 (Multi), MotoGP 17 (Multi) and Superbeat Xonic EX (PS4).